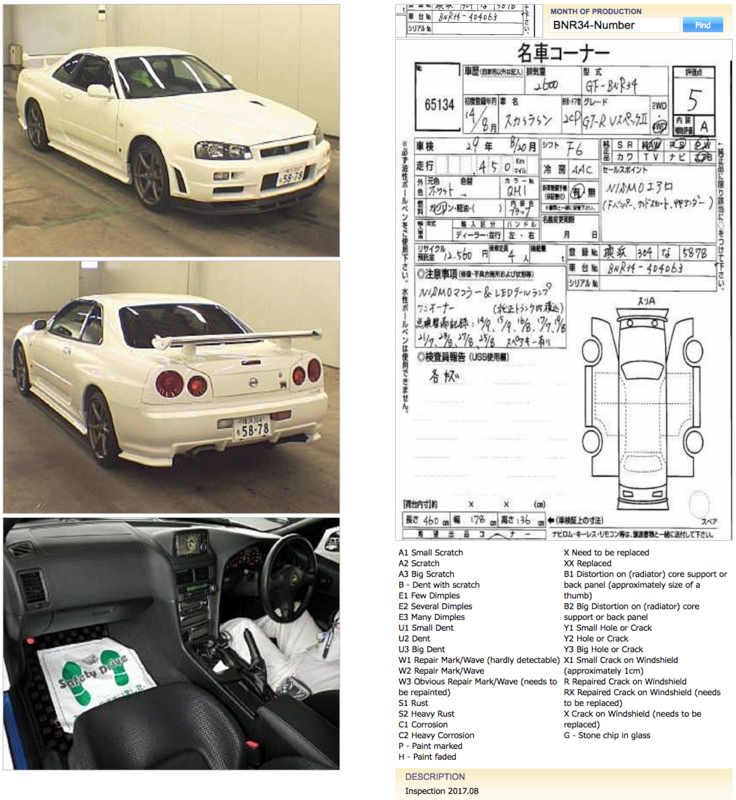 Auction sheets are an important part of buying cars from any Auction House in Japan. 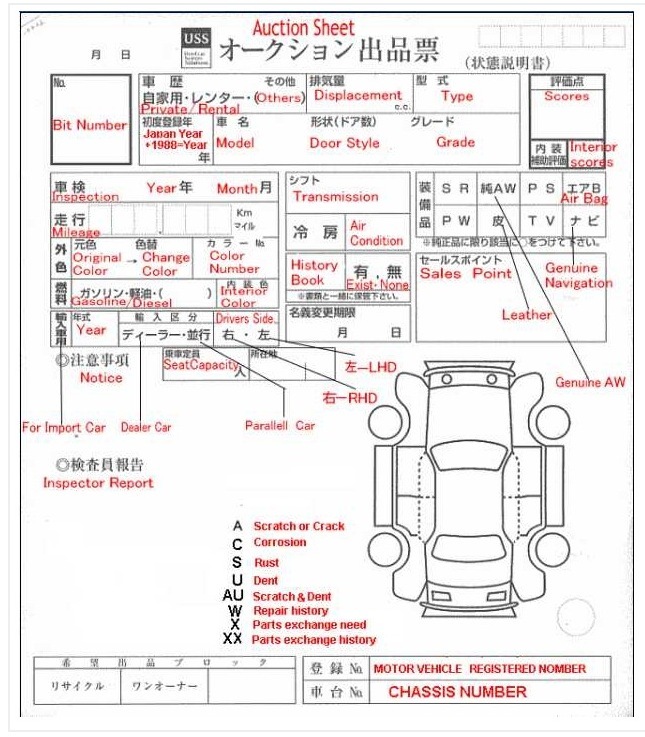 They are basically an inspection sheet provided by the inspector from the Auction House.The sheets fairly give a good idea of the vehicles condition and history of the vehicle. 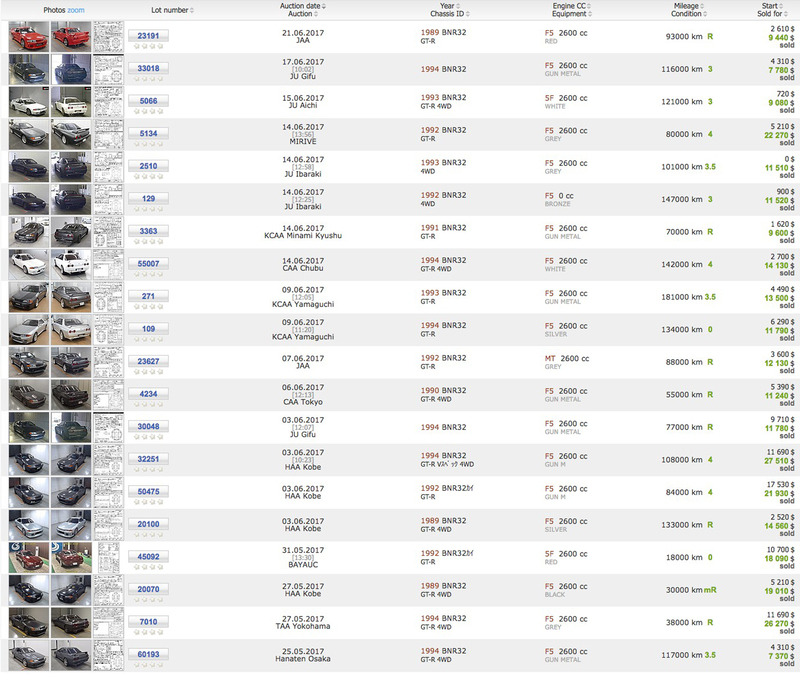 UNREAL-IMPORTS© 2019, All Rights Reserved.